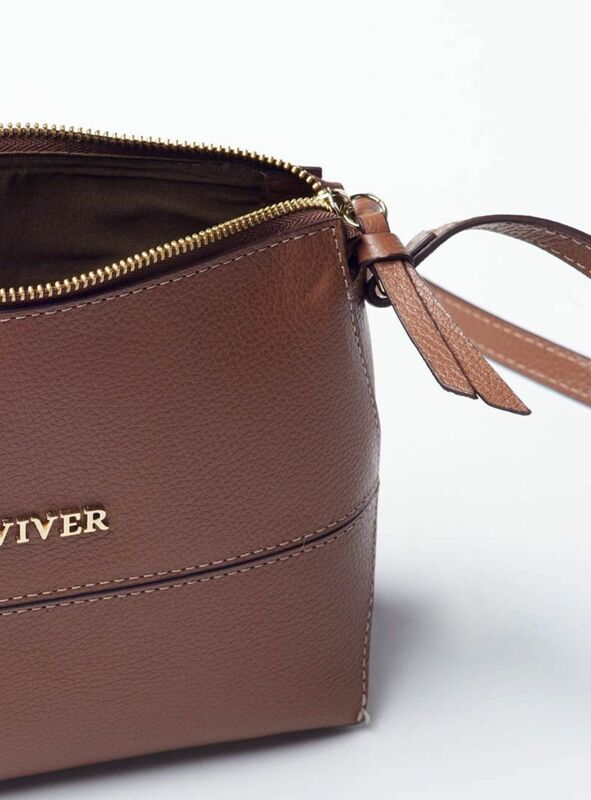 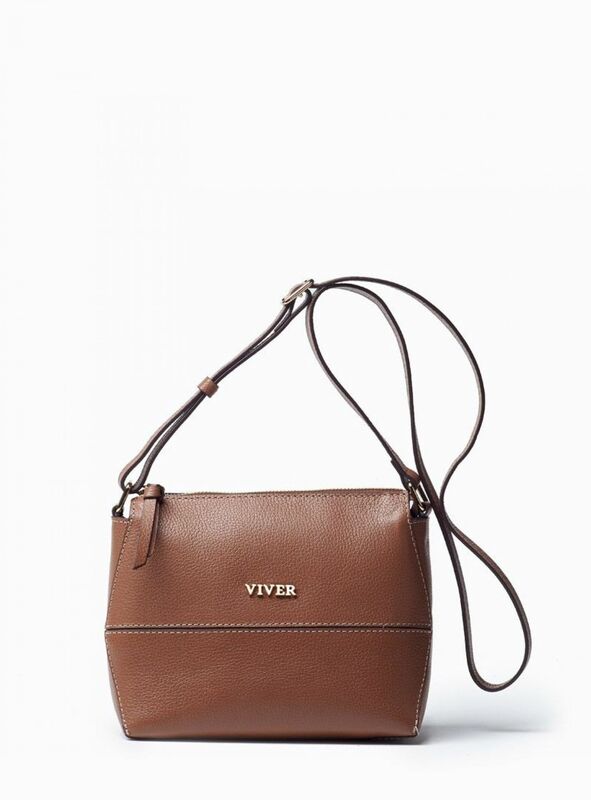 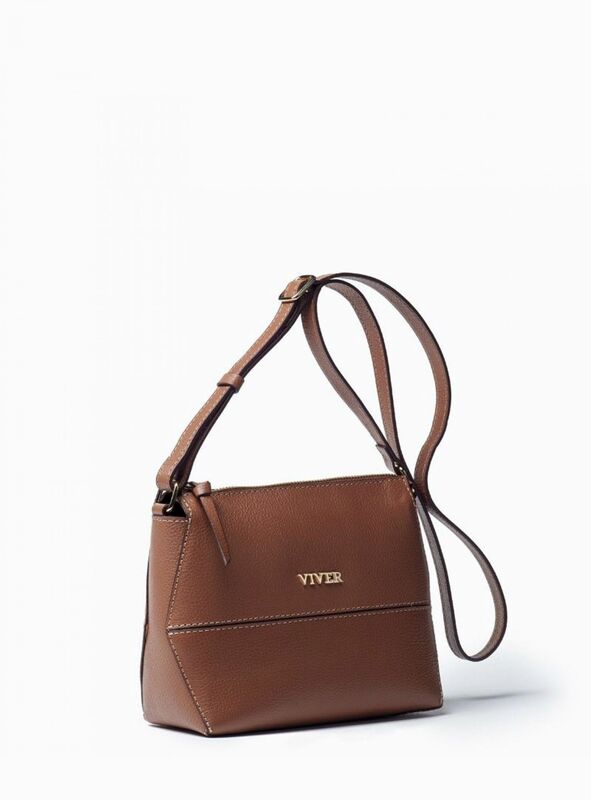 When quality and style matters, the Sky leather crossbody has it all. 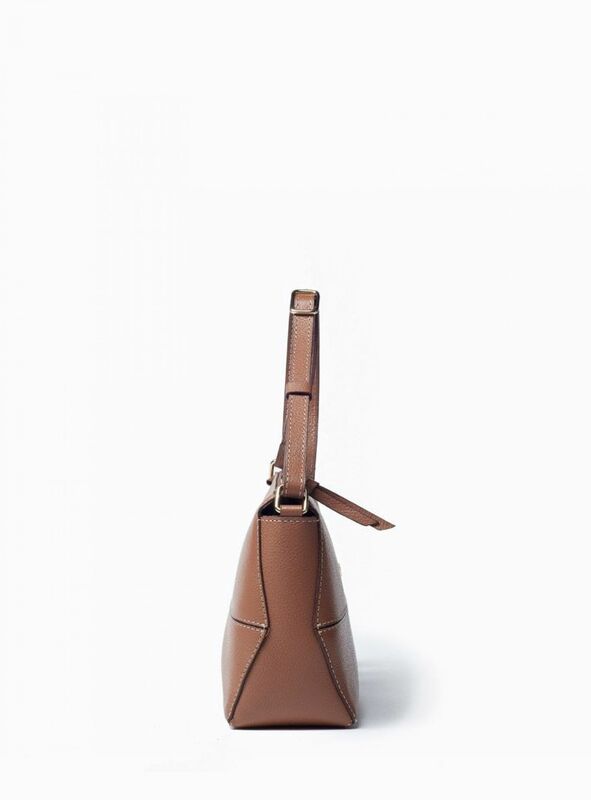 Beautifully crafted from grained multi-tone cowhide, this small ladies bag is ideal for travel and everyday wear. 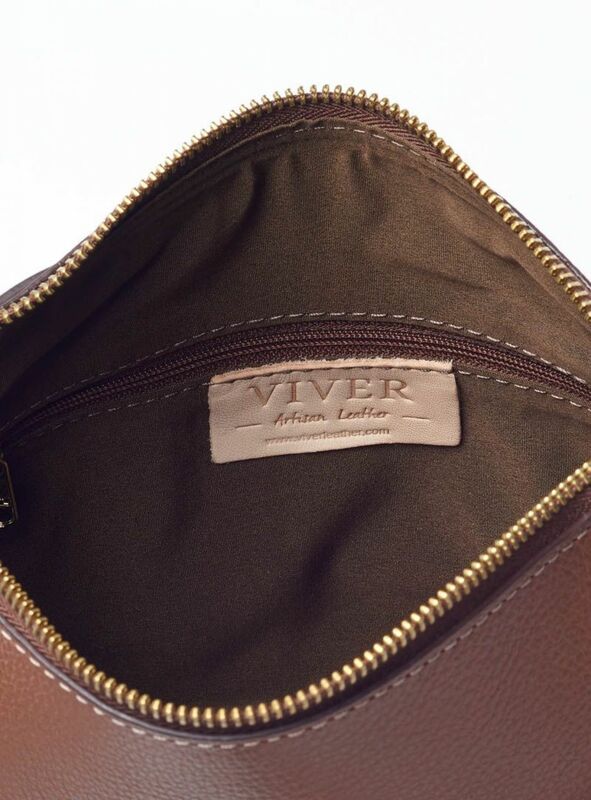 It comes with an adjustable strap and canvas-lined interior. 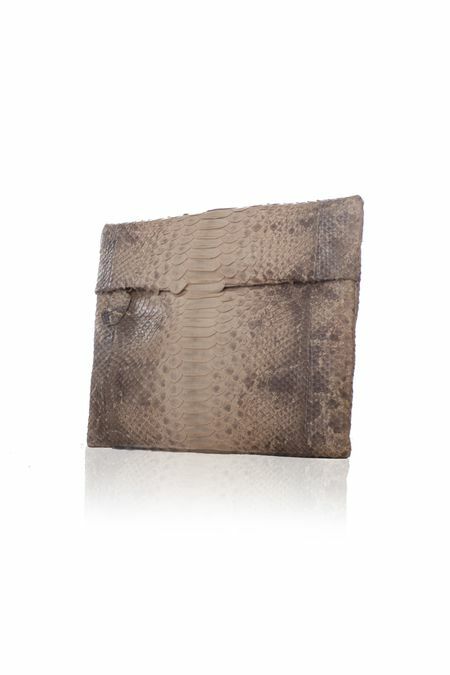 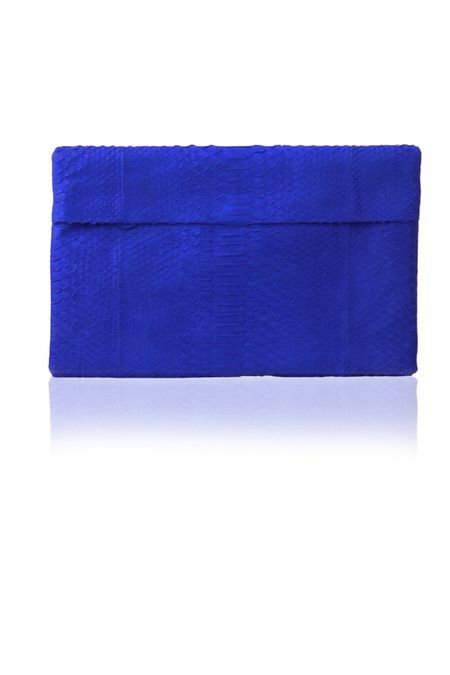 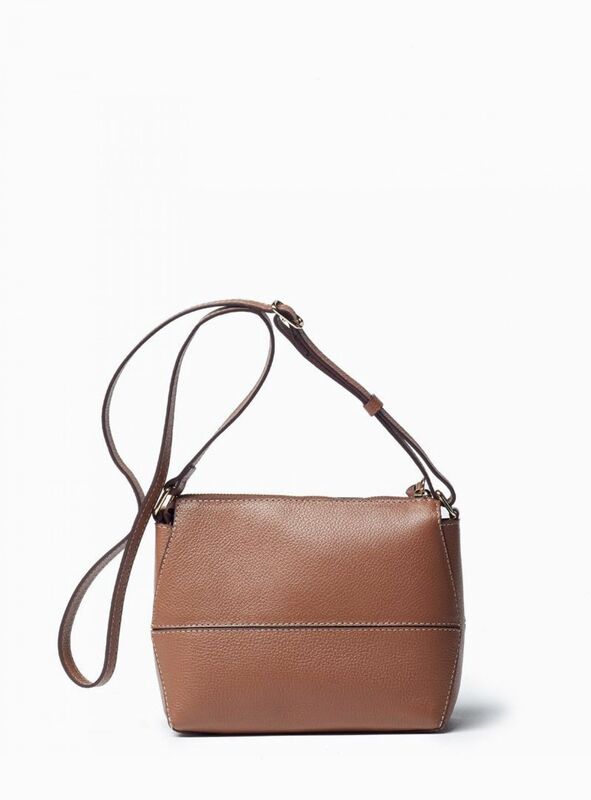 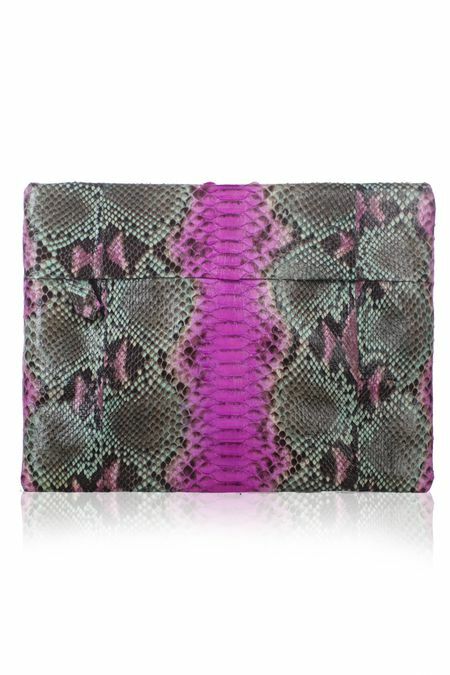 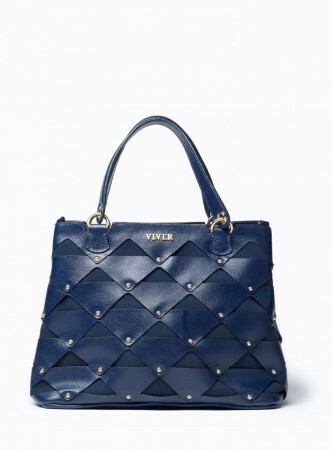 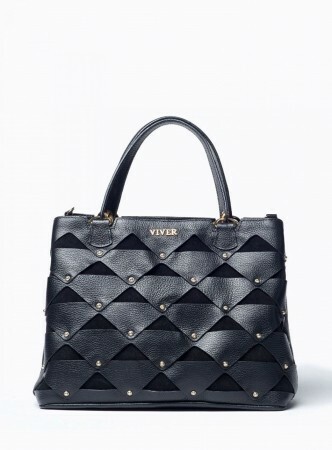 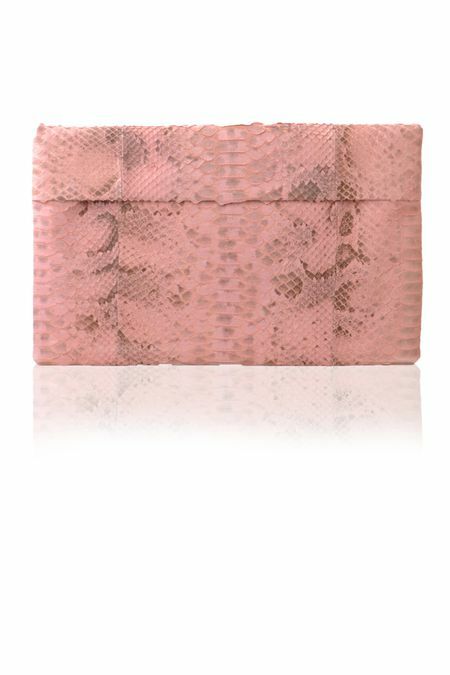 Pair it up with jeans or dress - the bag is versatile and can be worn as a crossbody or an over the shoulder bag. 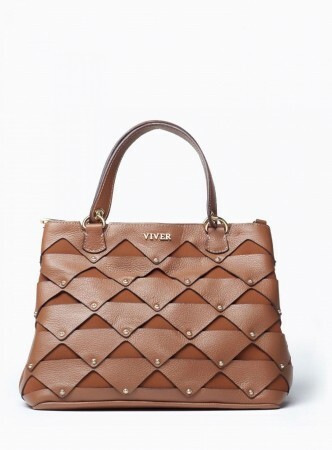 The Sky is the ladies leather bag with a twist. 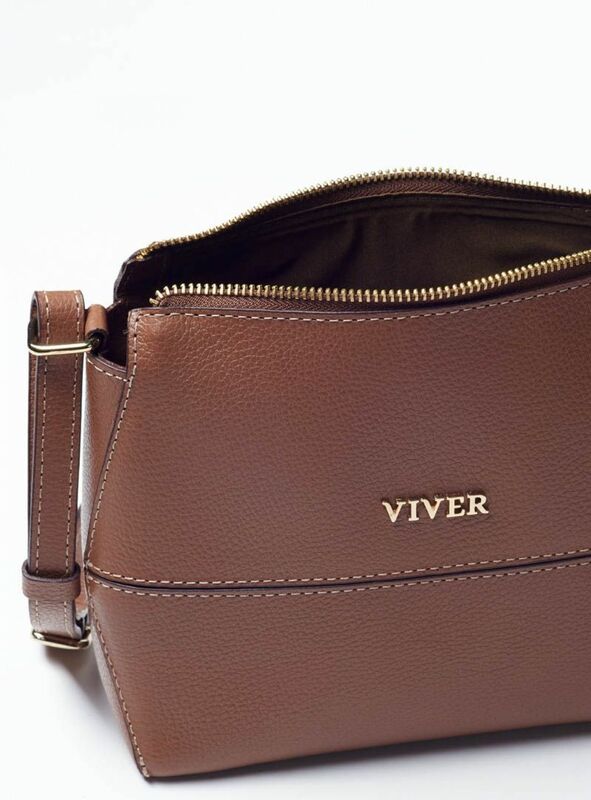 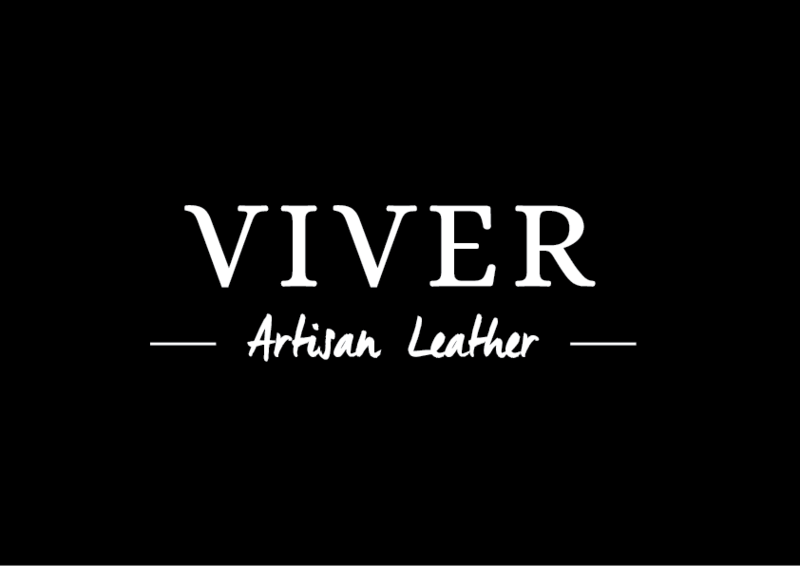 Hand graded genuine leather with grain pattern is super soft to the touch and is appreciated by women who like the best leather bags that give them years of reliable wearability. 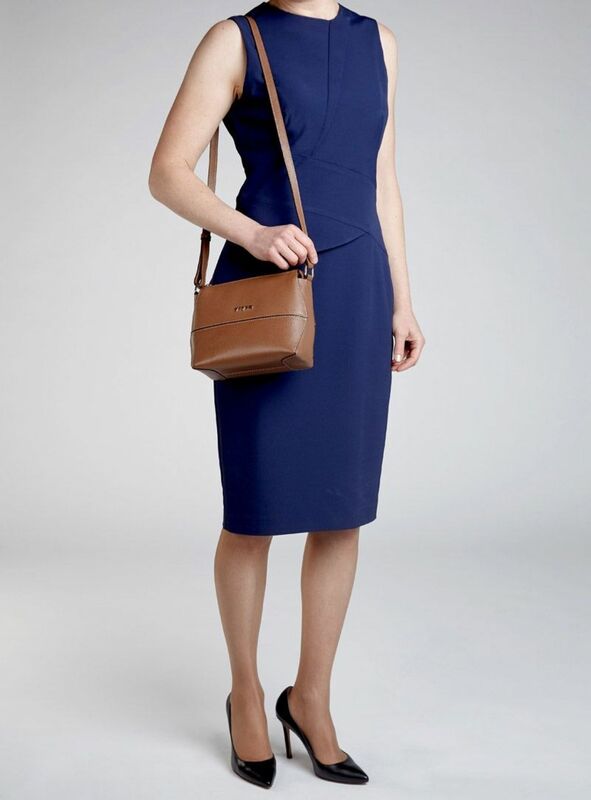 Structured silhouette maintains its elegant design and suits any wardrobe where style is the paramount for the beautiful look.